I am going to post a series of EMUI 5.0 themes. 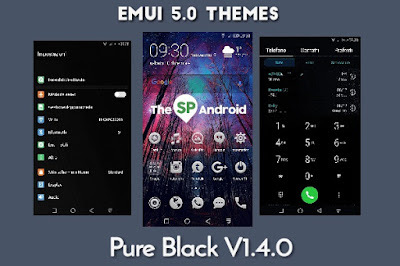 These theme will work on all huawei smartphones running EMUI 5.0 . As you know huawei provide a theme center which have some default themes usally 5-6 themes. But they are not sufficient or not customized heavily. So i am going to post some themes which are customized by indivisual users .